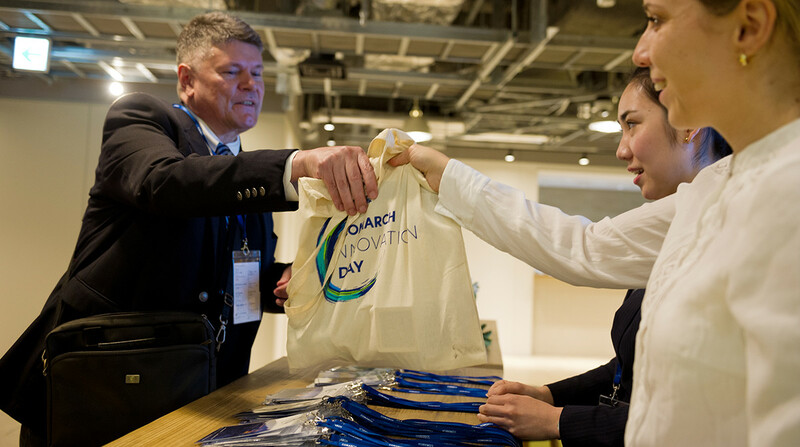 We officially inaugurated the company’s business in Japan during Comarch Innovation Day in Tokyo. The event gathered an impressive number of guests representing various business sectors, including finance, banking, healthcare, manufacturing and telecommunications. 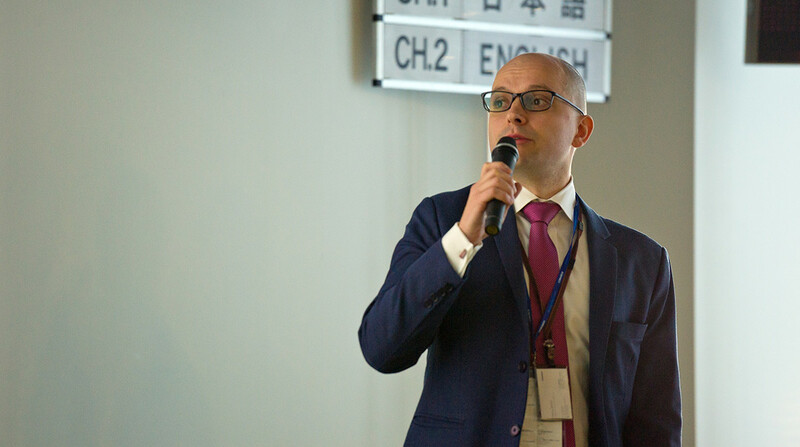 The opening speech was delivered by Jeremiasz Filipiak, Comarch Inc. CEO, who welcomed guests and described Comarch’s vision in Japan. 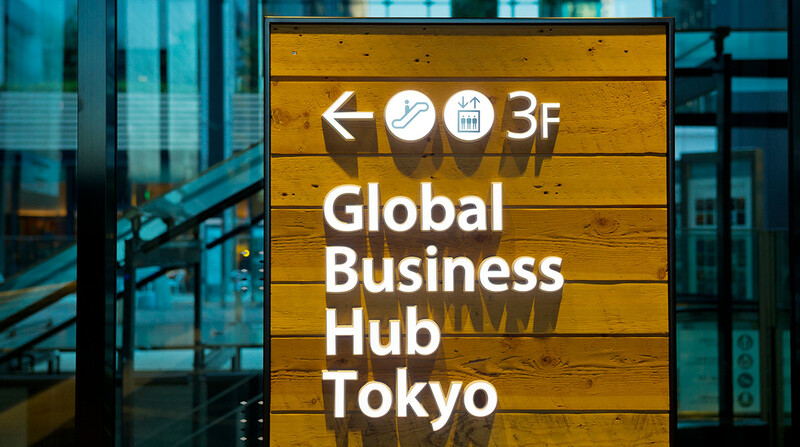 Explaining the reasons for the company’s involvement in the Japanese market, Mr Filipiak underlined the potential of the country’s advanced economy. 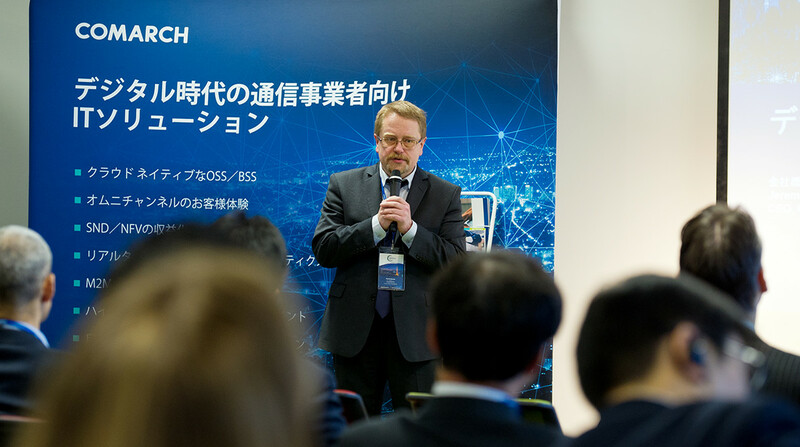 Comarch, as the number one niche provider of platform-based software and hardware solutions, and operating within a number of sectors, is ideally placed to meet the unique challenges of the Japanese market, said Mr Filipiak. 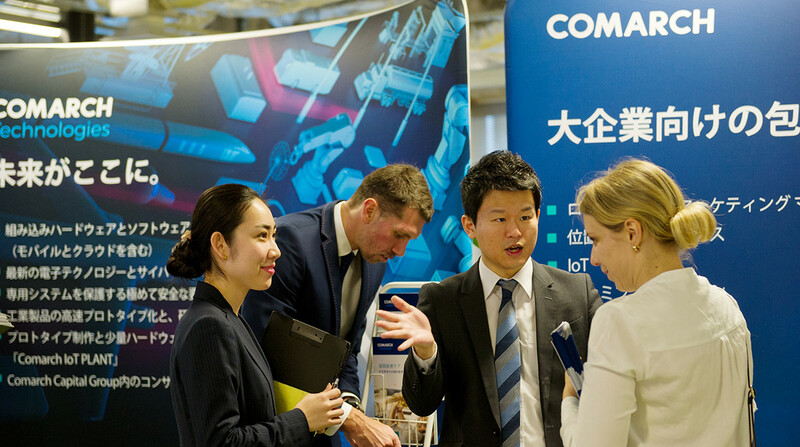 Łukasz Zezulak, Comarch’s Business Development Manager, then introduced the IoT data monetization possibilities that are within reach thanks to the company’s M2M Actionable Analytics. Heideiki Tsukioka, from Green Stamp, described retail market transformation in Japan. This was followed by a presentation by SoInteractive’s Katarzyna Kałwak, on how gamification could help boost sales and employee motivation. The fields of medicine and healthcare were covered by Kazimierz Cięciak, Business Solution Consultant at Comarch, and Marcin Kautsch M.Sc. 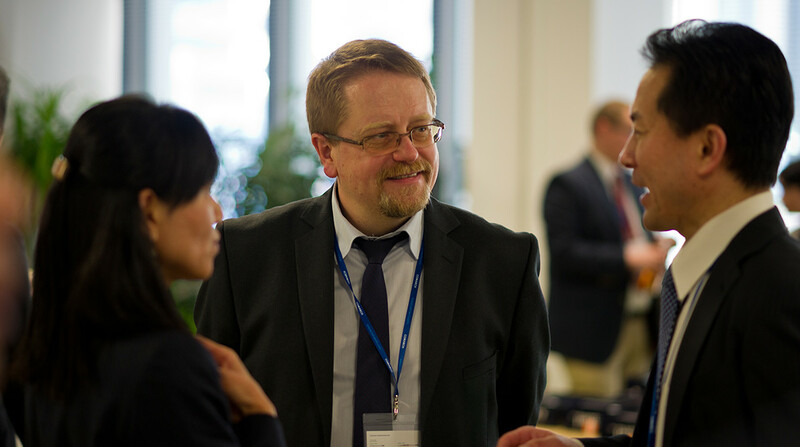 Ph.D., a lecturer and researcher at the Institute of Public Health, Jagiellonian University Medical College. They shared their enthusiasm for the potential of ICT as a tool to improve patient care, especially for elderly people and those with cardiac diseases. The FinTech revolution – and Comarch’s response – was addressed by Andrzej Przewięźlikowski, Vice-President of the Management Board and Director of the Financial Services Division at Comarch. Mary Beth Gertsberg from TrueValue was next to take the stage, to speak about maximizing retail customer loyalty through coalitions. Last but not least, Radosław Kotewicz, Comarch Technologies IoT Consulting Manager, joined Yves Graf of Abnox for a presentation on improvements in manufacturing quality and efficiency brought about at the Swiss company thanks to the implementation of IoT solutions. 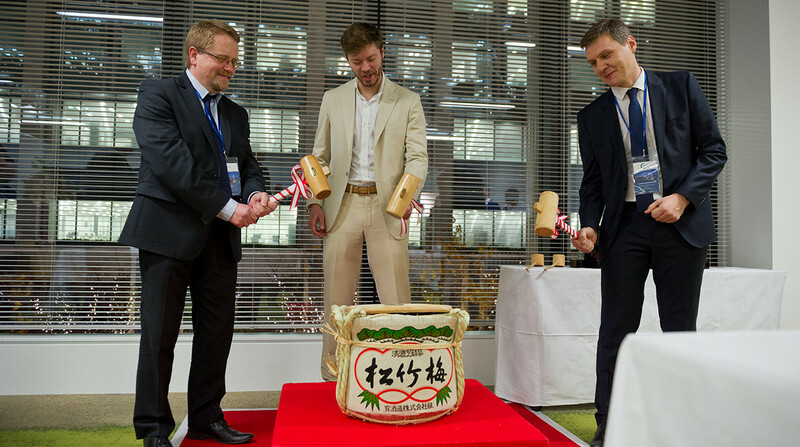 The office inauguration was accompanied with KAGAMIBIRAKI – a traditional Japanese ceremony which literally means “Opening the Mirror”. It refers to the breaking of Kagami mochi (new year rice cakes), or to the opening of a cask of Sake at a party or ceremony.